After longtime we are waiting for your excellent movie. Simha is going to rock, It will create new records in telugu industry. We are waiting for this moment from long time. anna reclord lu ela unatyo chupinchav industry ki…..
anna 5 yrs nunchi waiting anna oka manchi hit kossam…..
jai balayya jai jai ballaya…. balayya mee chupe oka sasanam….. Many times NBK disappointed his fans. He will create a great hype in one or other occassions like Audi functions and nothing will be there in his picture. But this we really hope this will not be repeated. 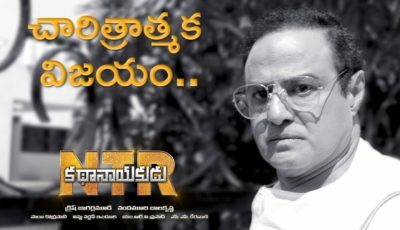 I am desperately waiting for a Super Duper Hit from NBK.Hope this will be fulfilled. neetho recordla aata chala pramadakaram. 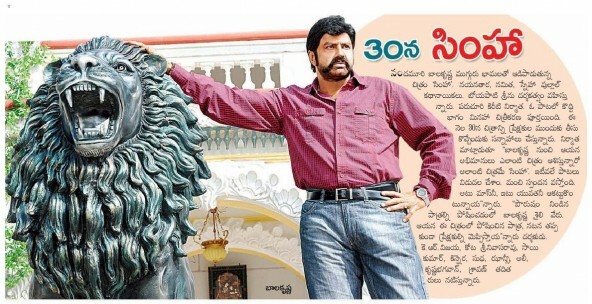 BALAYYA, YOU ARE DEFINITELY GOING TO ROCK!! 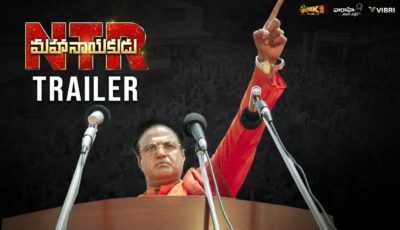 PEOPLE OF ANDHRA ARE WAITING FOR A DESPERATE HIT & MUCH WAITING FOR REAL SIMHA TO BE BACK ON BLOCK BUSTERS. I LOVE U BALAYYA… WE’RE WITH YOU FOREVER. LETS MEET ON HUNDRED DAYS CELEBRATION. anna waiting for u only……………….